Today we are living in a data-driven retail world. A world where a network of physical objects, such as devices, vehicles, buildings, etc, can be embedded with technology that enables them to communicate, collect and exchange data. 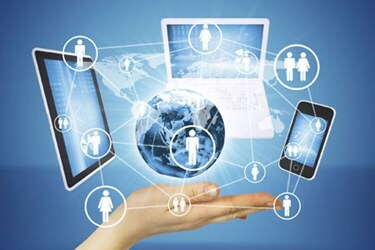 This next wave of Internet development in which everyday objects have network connectivity — allowing them to send and receive data — is commonly called the Internet of Things (IoT). Retailers are very well positioned to benefit from the IoT. In fact, some of the solutions we see in IoT today have been a part of the retail market for years. For example, RFID tags were patented in the 1970’s and have been used in the retailer supply chain since that time. But recent advances in embedded sensors are changing the way retailers manage merchandise and learn about their customers. By combining RFID tags with a smart platform, brick-and-mortar retail stores can streamline inventory tracking, collect in-depth intelligence on customer behavior and preferences and dramatically reduce losses from misplaced items and inventory shrink.